Contract negotiations between Manchester United and David De Gea haven’t progressed as per plans, with the club unwilling to meet the keeper’s wage demands. 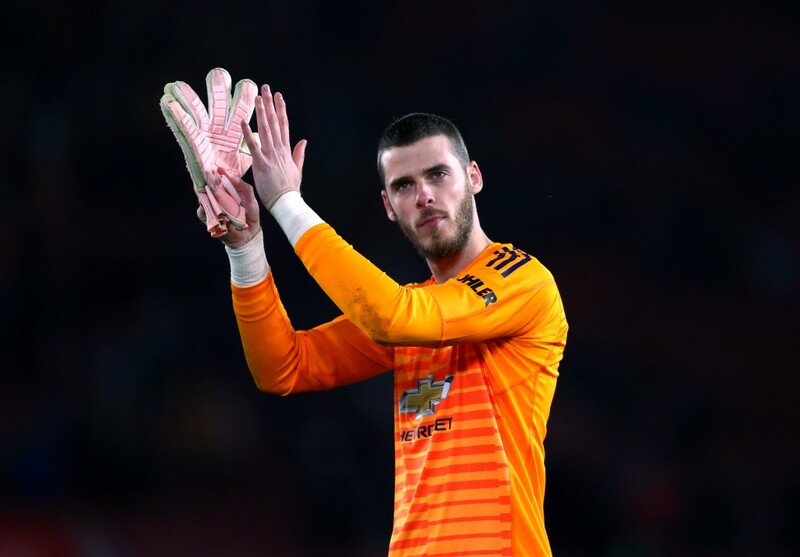 According to report from the Daily Mirror, Manchester United star David De Gea’s contract situation is far from being resolved as the Spanish international is refusing to budge on his wage demands, which the Red Devils are reluctant to meet. Having arrived from Atletico Madrid in 2011, De Gea has grown into one of the best goalkeepers in the game, if not the best, during his time at Manchester United. Till date, the 28-year-old has turned out 346 times for the 20-time English champions winning a Premier League title, an FA Cup, a League Cup and a UEFA Europa League trophy. De Gea was the winner of the Premier League Golden Glove award for the 2017-18 campaign, but had a rather poor start to the ongoing campaign compared to his usual standards. However, things have improved for him since Ole Gunnar Solskjaer took over, with his performance against Tottenham last month highlighting his quality. De Gea has a little over a year left on his current contract with Manchester United, after the club triggered a one-year extension option in his deal in November last year. The goalkeeper wants to extend his stay at Old Trafford, but is demanding a hefty pay bump, which the club are reportedly reluctant to meet. The Spanish international is currently on wages of £200,000-a-week and is seeking a new salary in the range of £350,000 per week, which would make him Manchester United’s second-highest paid player behind Alexis Sanchez, who is believed to be earning £400,000-a-week. De Gea was vehemently chased by reigning European champions Real Madrid for a number of years now. But, the Merengues called off their pursuit of the 28-year-old and instead signed Thibaut Courtois last summer from Chelsea, giving Manchester United some breathing room to negotiate a new deal with their No.1. While Real Madrid’s interest may have died down, there will be no shortage of suitors should a player of De Gea’s calibre become available. There is no questioning the importance of De Gea to this Manchester United side. The 28-year-old, on numerous occasions, has single-handedly saved the Red Devils from defeats and led them to victories. 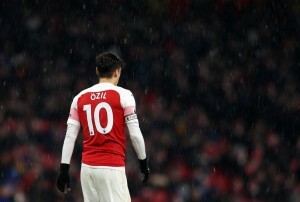 Losing him, as he enters the peak years of his career, could prove to be detrimental for the 20-time English champions. And that is why, the sooner Manchester United are able to reach a resolution on the matter, the better for them. Or else, they will risk losing De Gea for a reduced fee in the summer when he enters the last twelve months of his contract.